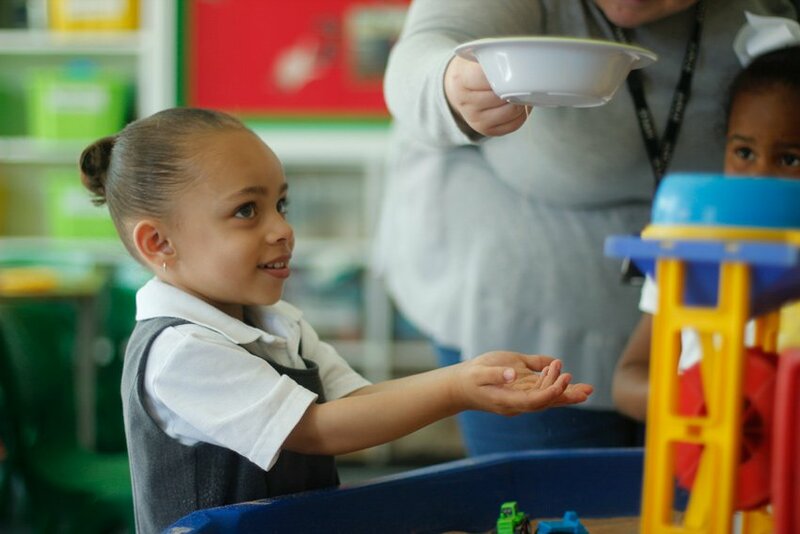 In the Early Years Foundation Stage at Grinling Gibbons, we aim to give all our children the best possible start in education by providing them with a strong foundation for their learning, from the moment they join our school. 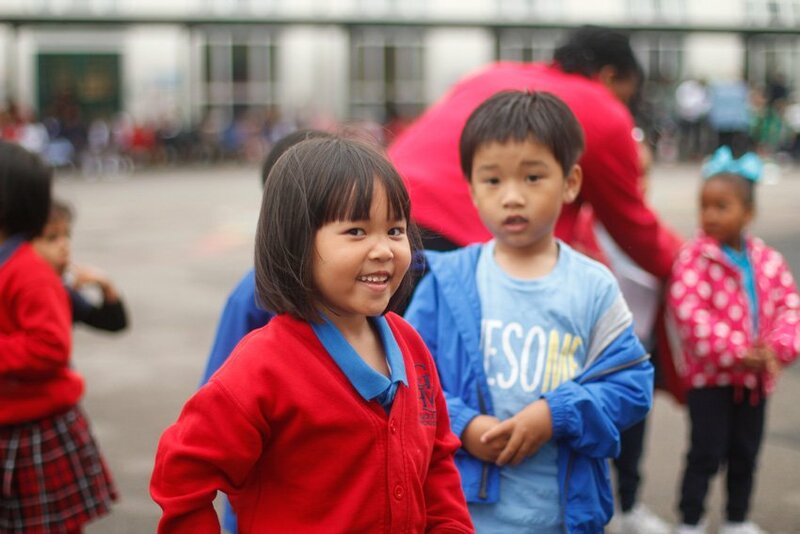 By creating a safe and happy environment, with motivating and enjoyable learning experiences, we enable children to become confident and independent learners. Because all our children are individuals, we work closely alongside all our parents and carers to meet each child’s needs, so that every child can reach his or her full potential. These areas are equally important and are taught through a cross-curricular, topic-based approach. Our children learn best by playing and exploring, so we plan specific opportunities to develop their critical thinking and to engage them in active learning. Before children even start at Grinling Gibbons, we meet our children and families through home visits and welcome sessions. Once the children have started at school, we build on these relationships further, by continuing to work in close partnership working with parents and carers. We observe our children across all areas of learning and this evidence is captured through photographs, notes and observations about their development and progress. These are then recorded in each child’s individual Learning Journey. We actively encourage parents and carers to be a part of this process by regularly completing ‘Wow Cards’ which highlight the parent voice from home and strengthen our parent-school partnership. In line with guidance from ‘The Statutory Framework for the Early Years Foundation Stage’, children are assessed against the Early Learning Goals at the end of their Reception year – set out in Development Matters.